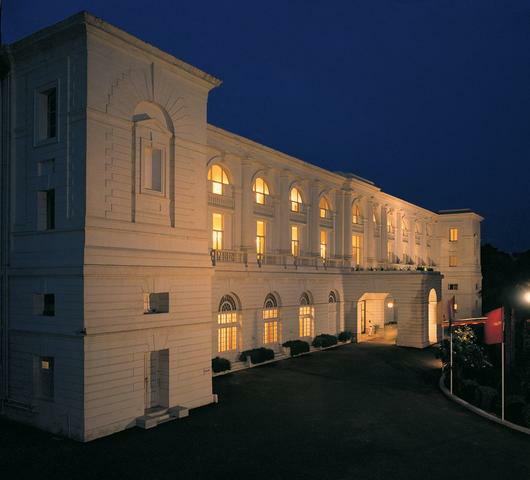 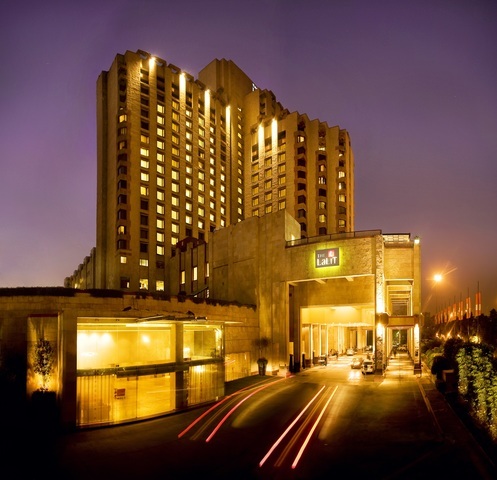 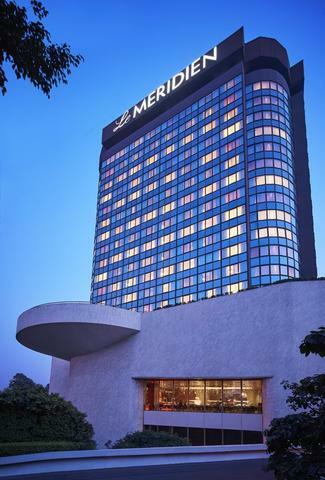 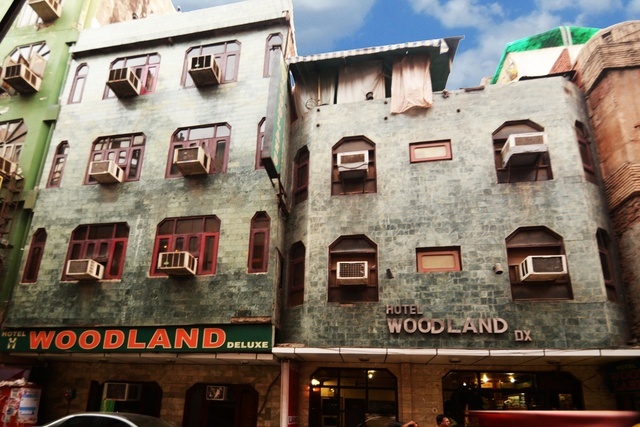 Hotel Woodland Deluxe is an elegant hotel at close proximity to the New Delhi Railway Station. 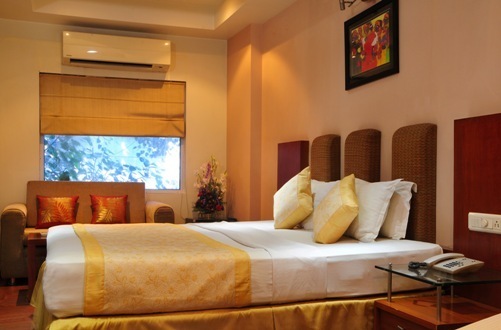 The contemporary decor of the hotel makes guests feel at ease and is an ideal choice for staying in the capital of India. 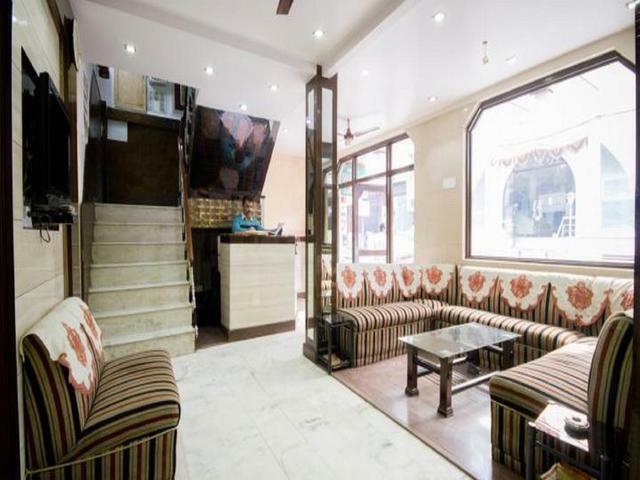 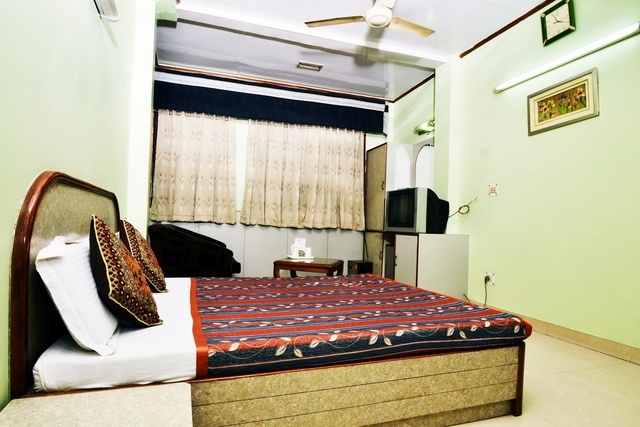 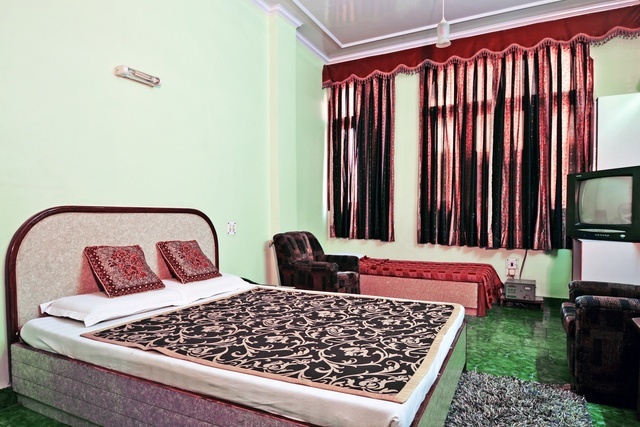 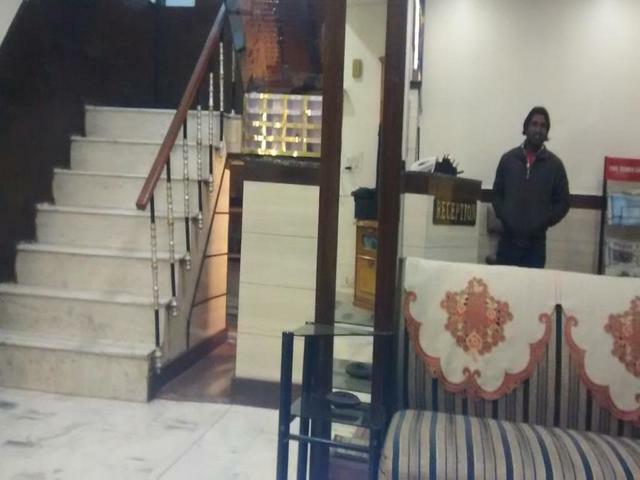 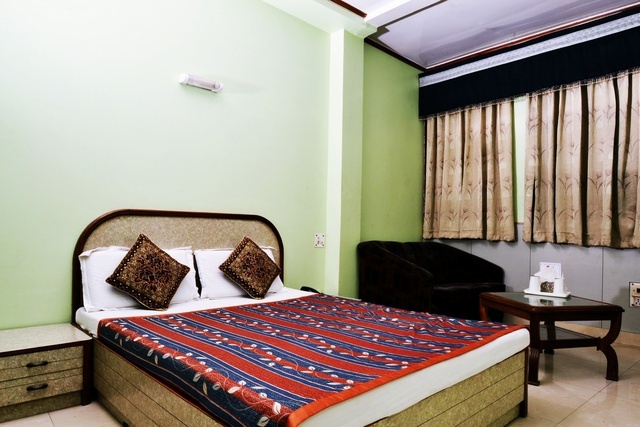 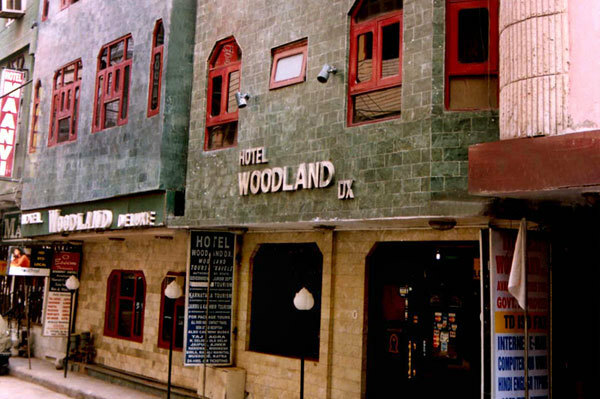 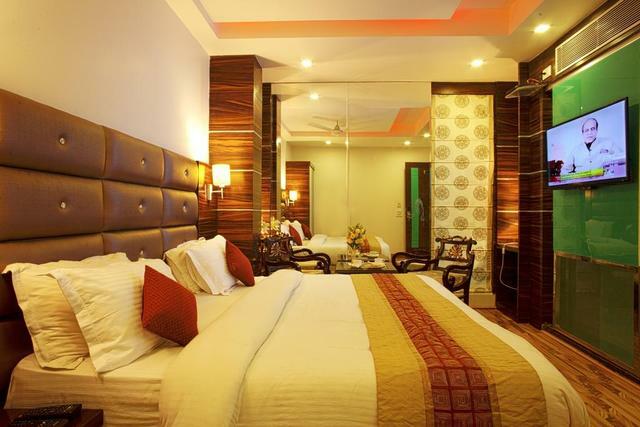 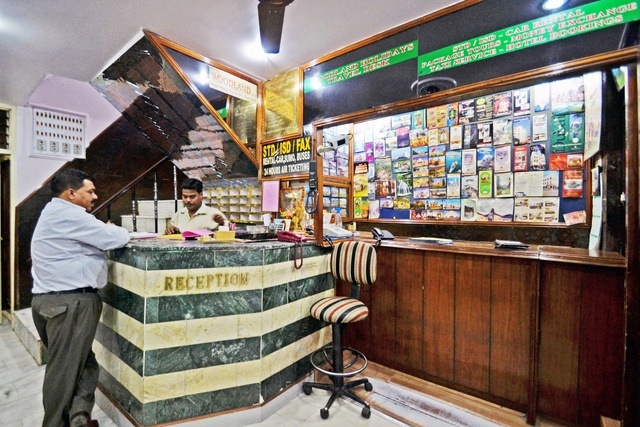 Hotel Woodland Deluxe is located in the posh area of Pahar Ganj in New Delhi. 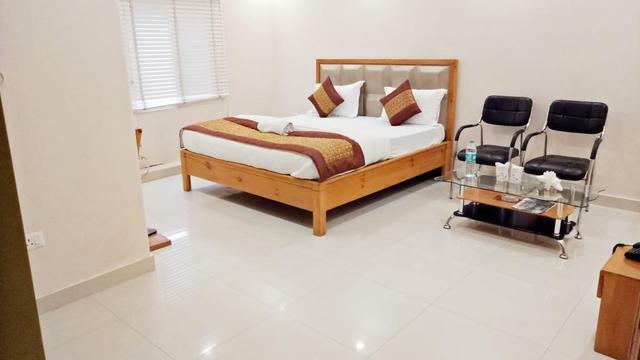 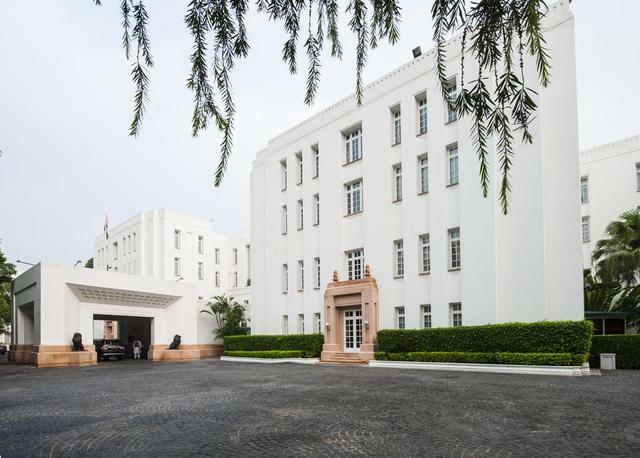 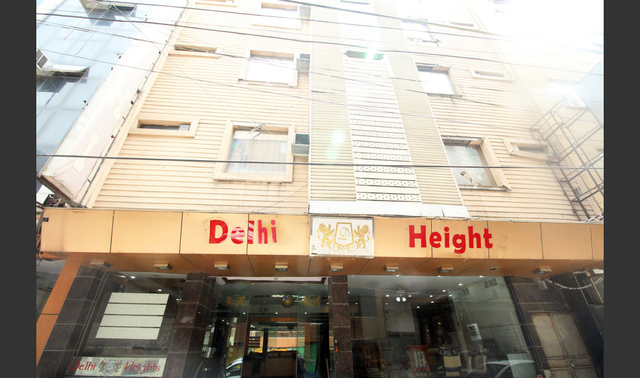 The hotel enjoys close proximity to various historical sites in New Delhi like Connaught Place (approx 3 km), Jama Masjid (approx 3 km), Jantar Mantar(approx 3 km). 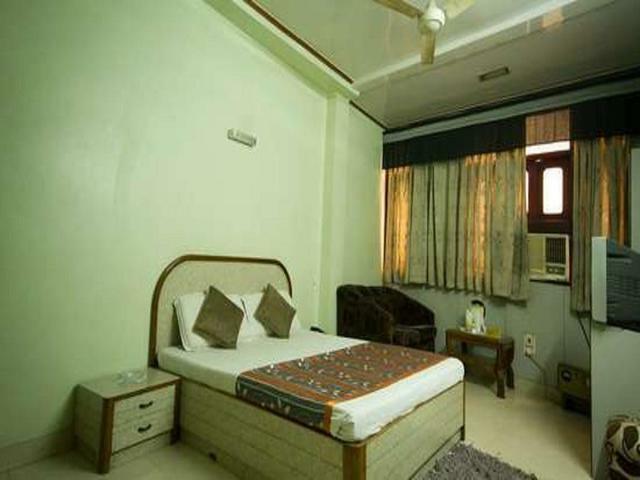 Red Fort, Humayun's Tomb, Qutab Minar, Lotus Temple, Janpath, Karol Baugh and Palika Bazar are also near the hotel. 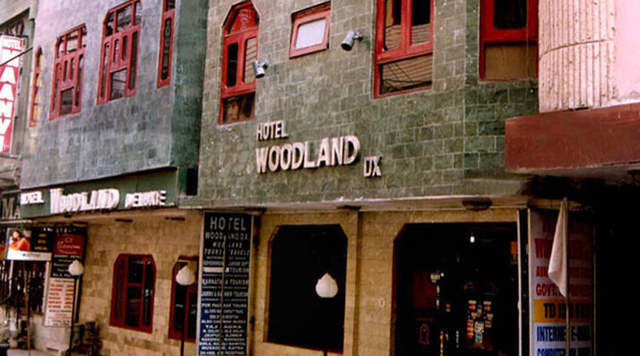 Hotel Woodland Deluxe is a well styled hotel that offers the finest facilities to its guests. 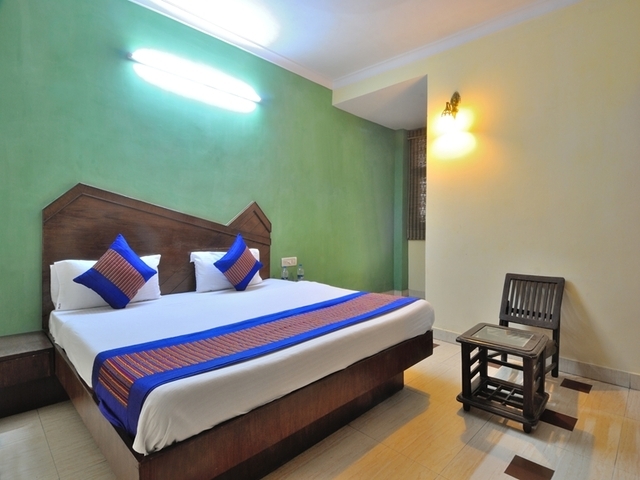 The hotel has multilingual staff and offers internet facility also. 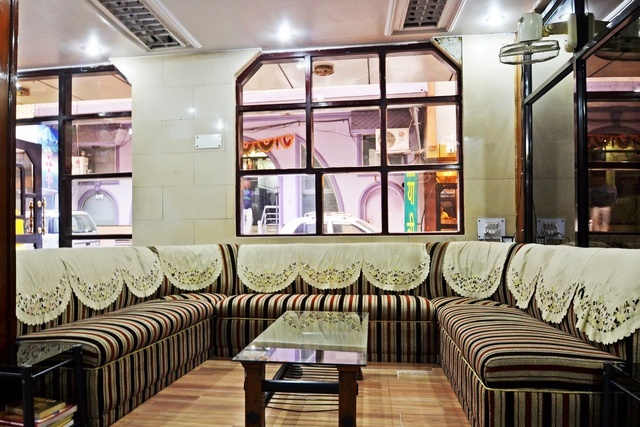 The restaurant serves delicious meals to its patrons. 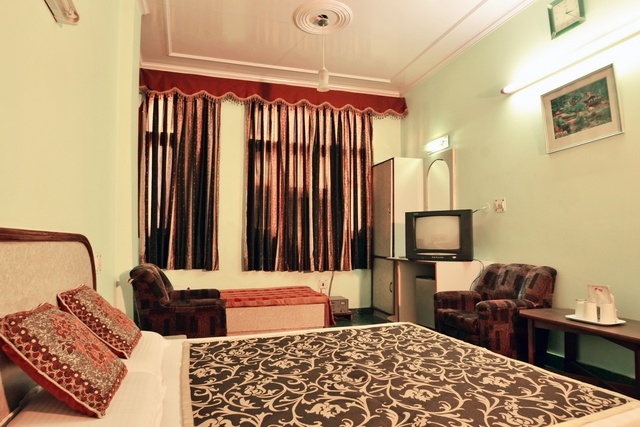 Other facilities include 24 hrs room service, laundry service, doctor on call and currency exchange. 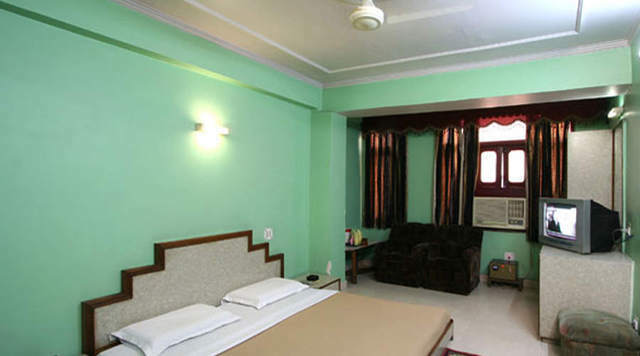 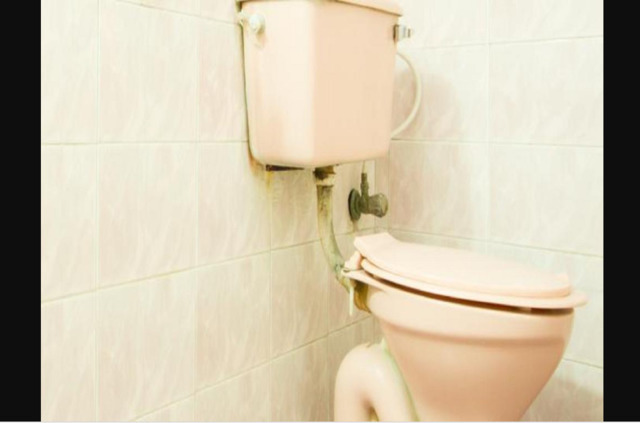 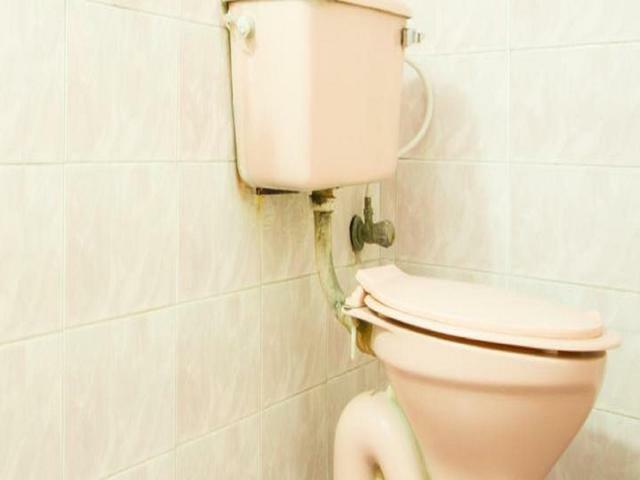 The hotel offers well-equipped AC and Non AC rooms to its guests. 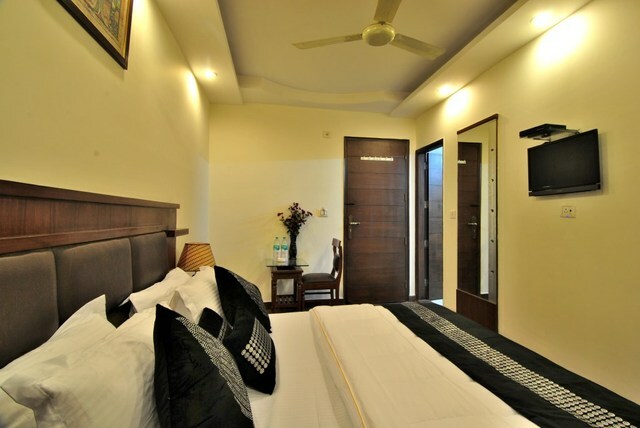 The rooms are elegantly furnished and come fitted with multi-channel TVs, refrigerators and 24-hour room service. 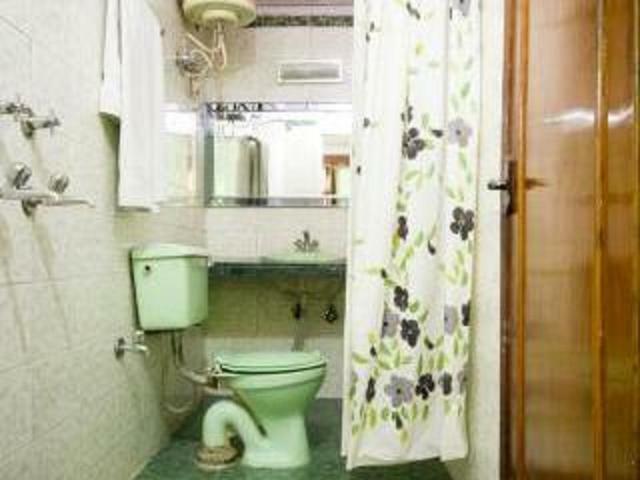 A direct dial telephone with STD/ISD facility is also available. 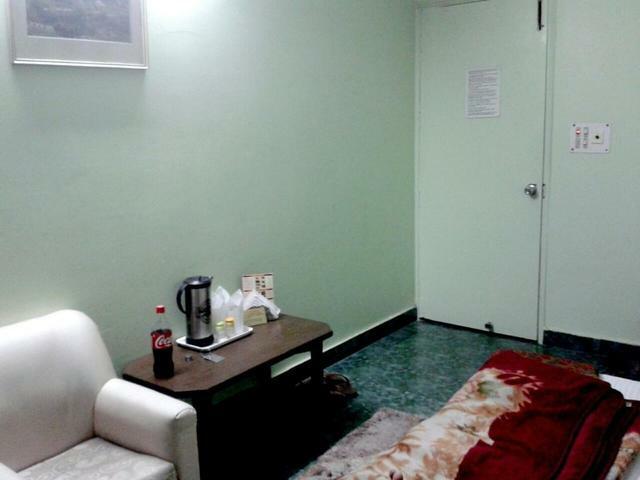 The multi bed room (Aircooled) and family room is ideal for group tourists.